We wanted to create a platform that not only embraces the changing environment but imparts focused attention to the details that matter. No longer are the days of trying to browse a site on a mobile, we are fully html compliant and cross browser compatible. 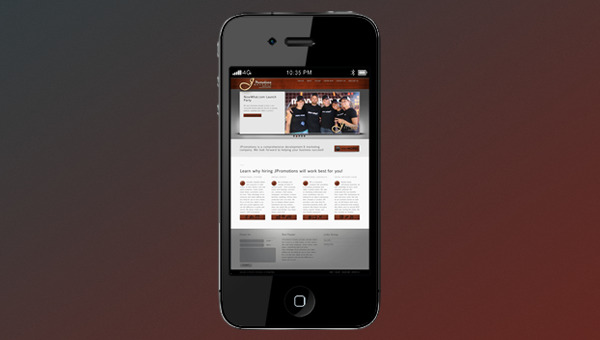 Browse our entire site from an iPhone, iPad, Evo 4G, etc. 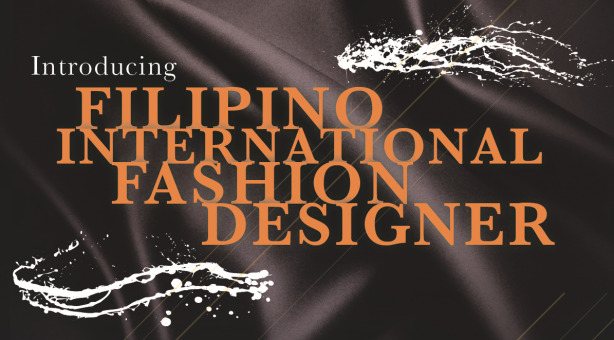 Fashion Tour 2011 will feature 6 Filipino Global Designers in the main stream to help promote in the U.S. market through media publicity, inviting buyers in the event, and also endorsing the Philippine textile in the fashion industry during New York Fashion Week. Take advantage of our resources and make staffing one less thing for you to worry about. 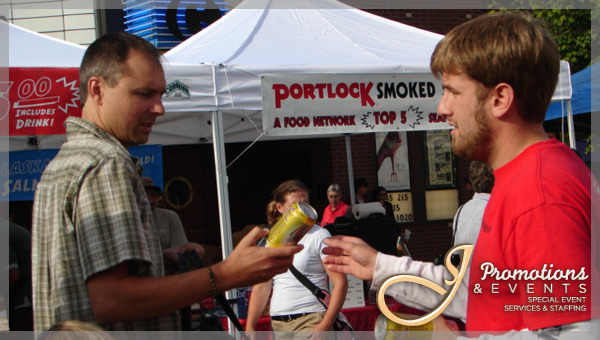 We provide valuable talents and resources in retail events, in-store demos, wine and spirits programs, street events, trade shows, conventions and a lot more! We create the perfect atmosphere with savvy, creativity, professionalism, and efficiency so that you can attain your company's objectives through various events. We cater to marketing professionals and events coordinators who are looking for an edge in advertising their company or product. We are a non-stop shop for all your promotion giveaway needs! Indeed, we are just not your average think tank. We give attention to detail, style, cost efficiency, and quality. We value events as if they were our own and we incorporate your preferences and goals. JPromotions is a comprehensive development & marketing company. We look forward to helping your business succeed! 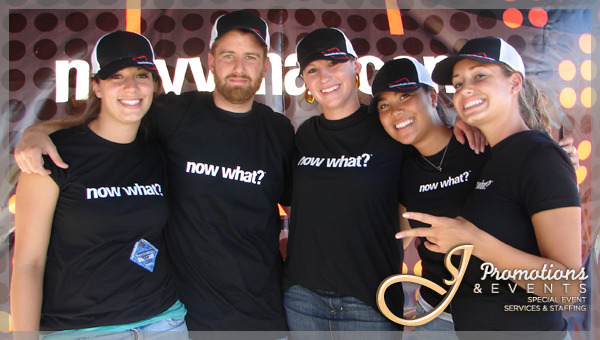 Learn why hiring JPromotions will work best for you! 1provides valuable talents and resources in retail events, in-store demos, wine and spirits programs, street events, trade shows, conventions and a lot more. Take advantage of our resources and make staffing one less thing for you to worry about. Put us to the test, match us up with your current agencies and see the difference in quality and service. We always create an impact! 100% Guaranteed. 2We coordinate and manage all kinds of special events - from corporate events and meetings, conventi- ons, seminars, fund-raising campaigns, conventions, product launches, weddings, fashion show production and a lot more. We love to imagine without typical boundaries and put creative ideas into reality! We are highly creative and flexible. Your Ideas always come first! 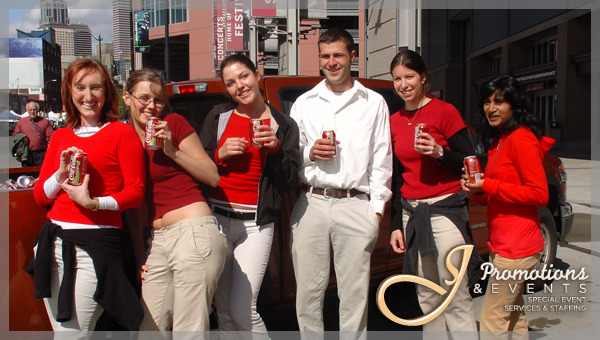 3JPE is a personal company that specializes in promotion giveaways that make a lasting impact. We cater to marketing professionals and event coordinators who are looking for an edge in advertising their company or product. JPE provides a one stop shop for promotion giveaway needs with products that feature innovative styling, popular design, and eco-friendly awareness. 4Besides being ridiculously awesome, we take advantage of every social network's potential. We understand the true benefits from proper SEO optimization for each and every event. Not only do we promote actively on each site, we will feature each event with an optimized event website that allows users to actively RSVP while also exciting the clients. We also promote on Youtube.